Who wouldn’t like to visit the only Royal Castle in North America? 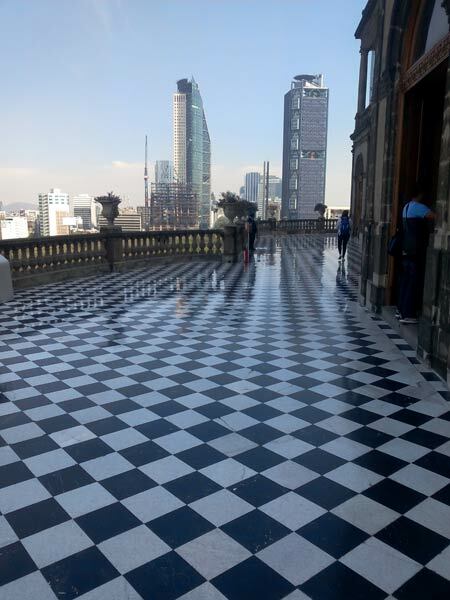 We’re talking about Chapultepec Castle, which was built in the Viceroyalty era by the Viceroy Bernardo de Gálvez y Madrid. Later it would become the official residence of Emperor Maximilian of Austria and his wife Carlota. Its construction dates from 1785, and is now the National Museum of History. 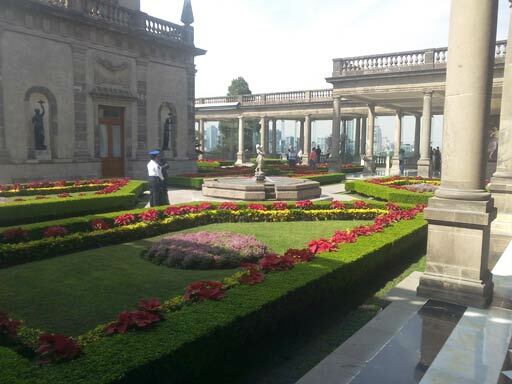 It is nestled on top of Chapultepec Park, on the hill of Chapulín, with an exceptional view of Mexico City that ends with the Paseo de la Reforma, which happened to be built by the Emperor Maximilian. 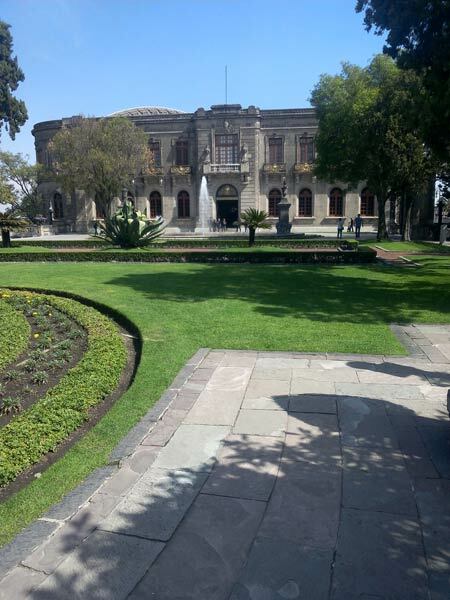 It has beautiful gardens where presidential receptions are currently held in its main courtyard. It has 19 rooms that are perfectly preserved with the furniture of the time and world class murals. To get there you are given2 options: Take a train from the bottom of the castle, or walk up a beautiful path. 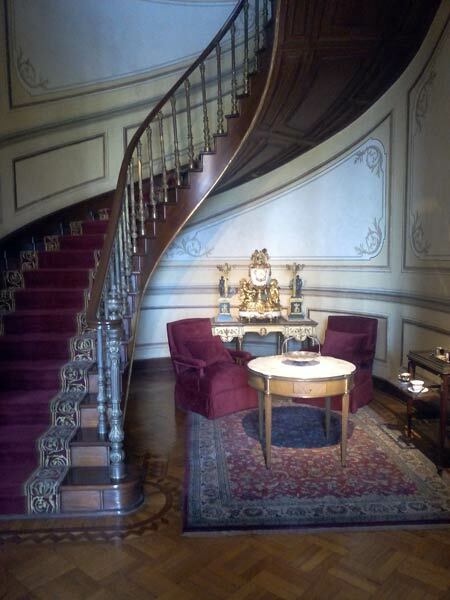 Once there, incredible stairs will take you to its charming rooms. 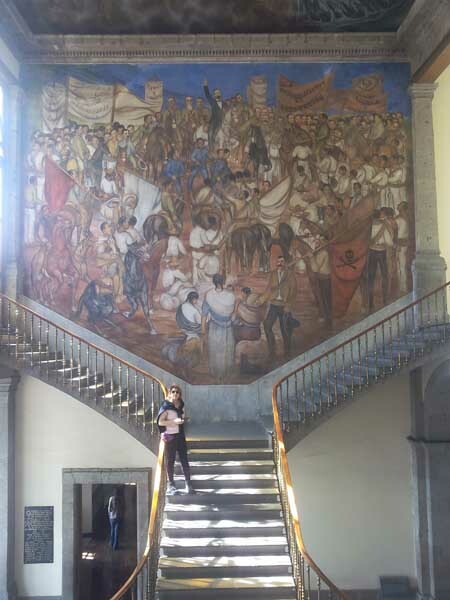 Its history speaks of the castle’s defense by the “Niños Heroes”, young soldiers who died defending the Castle of Chapultepec, when this one was taken by Americans during the battle of Chapultepec. From the tower of the castle, one of the “Niños Heroes” draped himself in the Mexican flag and plunged off the hill. 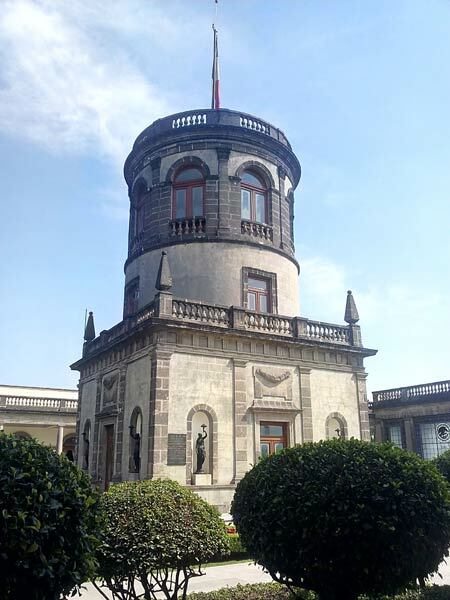 Chapultepec Castle was the first astronomical observatory in Mexico, which opened in 1878, however it only held this function for a period of 5 years. Entrance fee MXN $70 per adult.